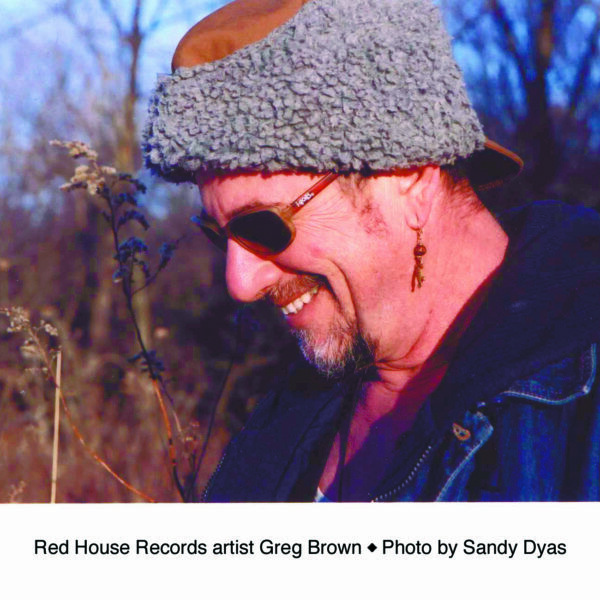 At 18, Greg won a contest to play an opening set for singer Eric Andersen in Iowa City, who then encouraged him to head east. Moving to New York, Greg landed a job at Gerdes Folk City in the Village running hootenannies. Next he tried Portland, Los Angeles and Las Vegas, but after a few years he moved back to Iowa. 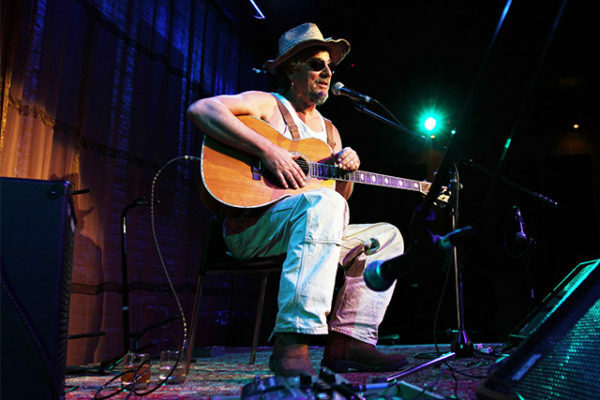 He recorded a couple of albums on his own (44 & 66 and The Iowa Waltz), then began working on the renowned national radio show A Prairie Home Companion and touring nationally. After Greg teamed up with Bob Feldman in 1983, they re-released Greg’s first two albums under the name Red House Records — the beginning of the now legendary folk/roots label that has released nearly all of Greg’s 27 albums. 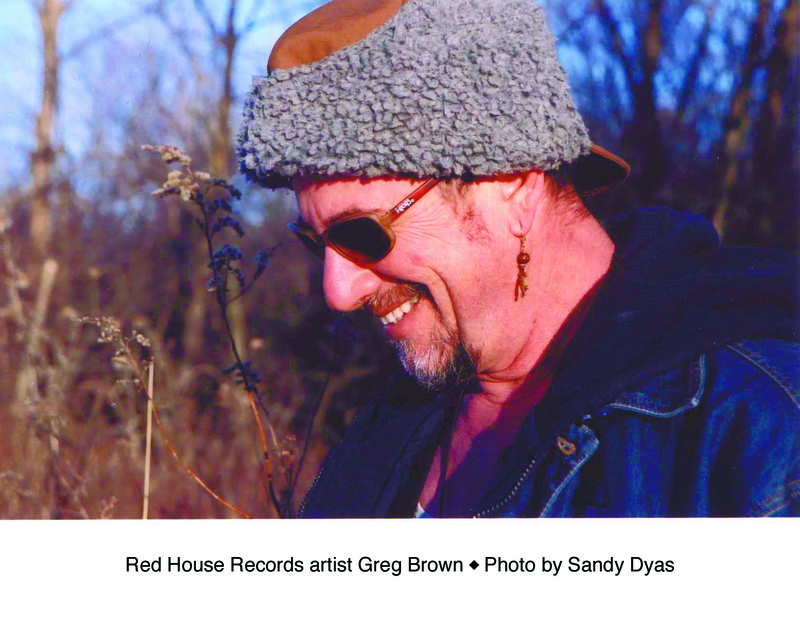 Jan 18, 2017 Red House Records' January Playlist!